Heat exchanger Tube are used in all types of process industries. 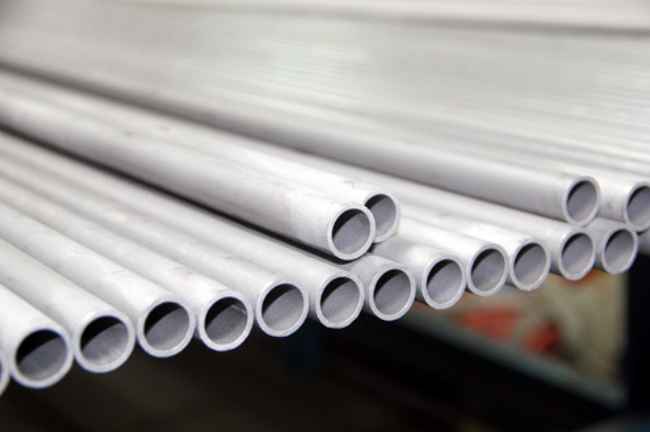 We offer the market's widest selection of stainless steel grades and has extensive experience of manufacturing heat exchanger tubes. 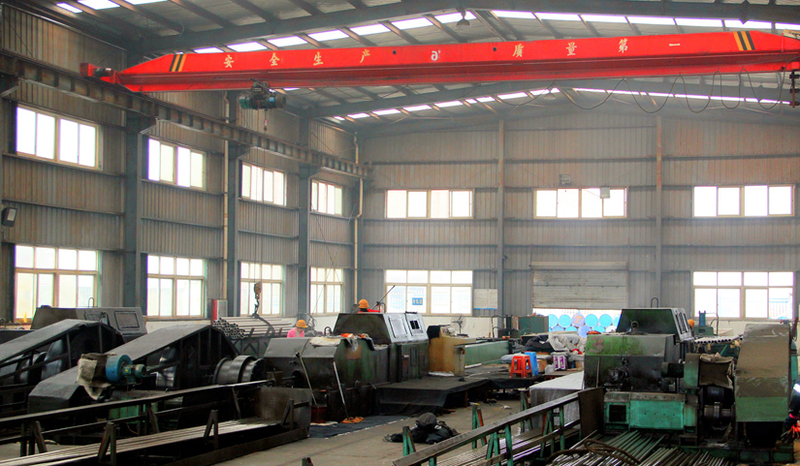 Tubes End: Tubes are supplied with Plain end, Bevel end, Square cut under request, and deburring. Looking for ideal Heat Exchanger Tube Manufacturer & supplier ? We have a wide selection at great prices to help you get creative. All the Stainless Steel Boiler Tube in Stock are quality guaranteed. We are China Origin Factory of U Bent Cold Drawn Tube. If you have any question, please feel free to contact us.